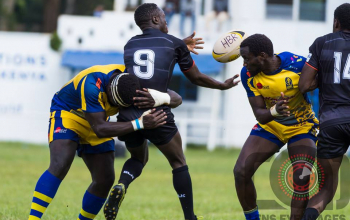 Kenya 7s rookie Ian Stuart Minjire has been factored in for Impala Saracens duty as the Boks shape up for the final against Homeboyz on Saturday 5 May at the RFUEA grounds starting 4pm. 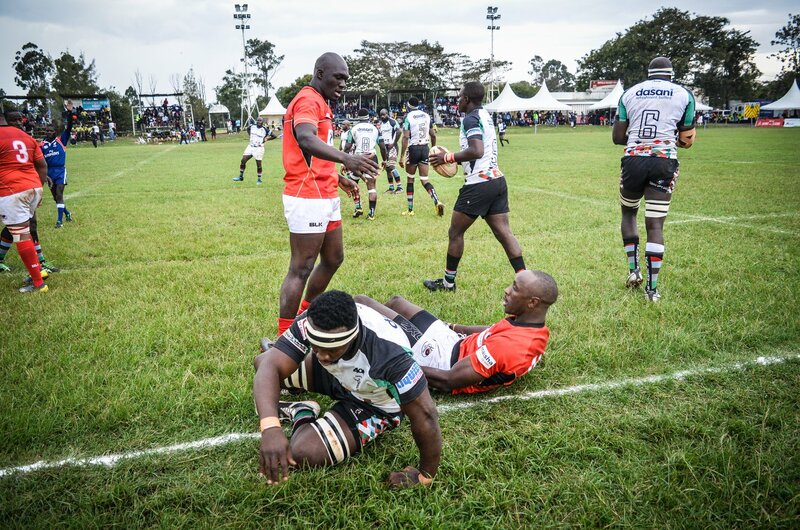 Minjire who made the Kenya 7s squad for the first time, for trips to Hong Kong, the Commonwealth games at Gold Coast-Australia and Singapore 7s, is one of two changes made by head coach Frank Ndong. 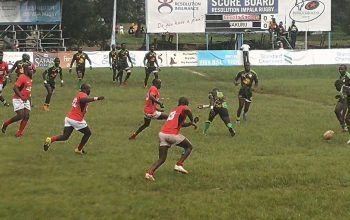 The starting squad that dumped out Kabras at the semis last weekend stays largely as was save for Minjire who comes in for Timothy Makiya at blindside as Steve Juma gets elevated from the bench for a place at the front row in place of Soita Wekesa. 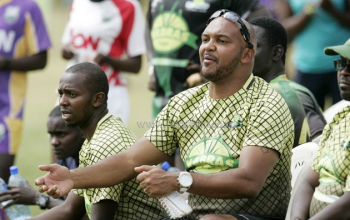 In other changes prop Joshua Matasi will replace coach Ndong at the bench. 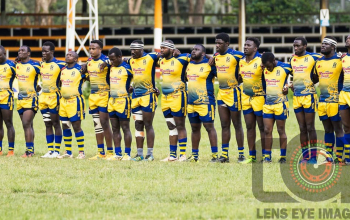 And as Makiya and Wekesa made the bench Mike Munyua and Robin Kiplang'at who were part of the bench against Kabras will miss out. Second row Davis Makori will once again skipper the side with full back Richard Sidindi as his vice-captain. 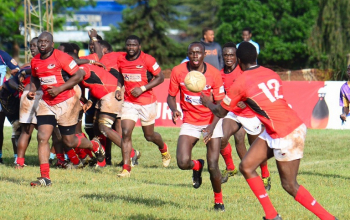 Impala will be going flat out for their a 12th Enterprise Cup title - the first since 2006, against a Homeboyz side chasing their first.